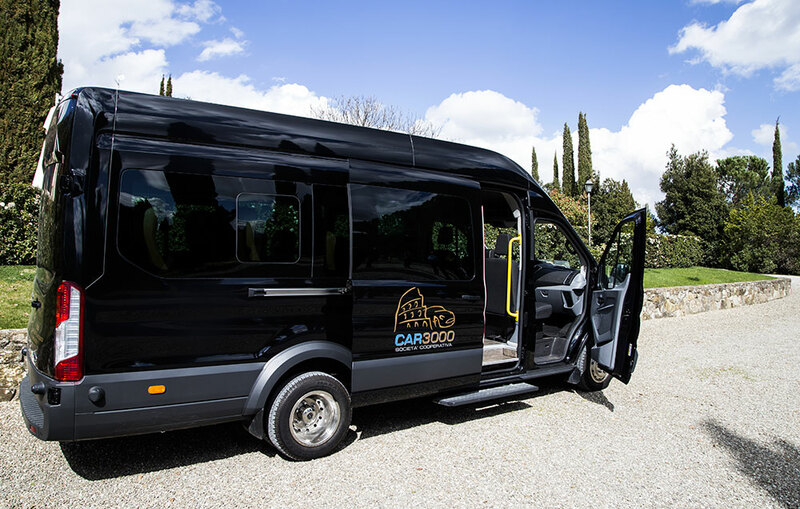 Car3000 is a recent co-operative society of car rental based in Rome and deeply anchored in the value of professionalism. 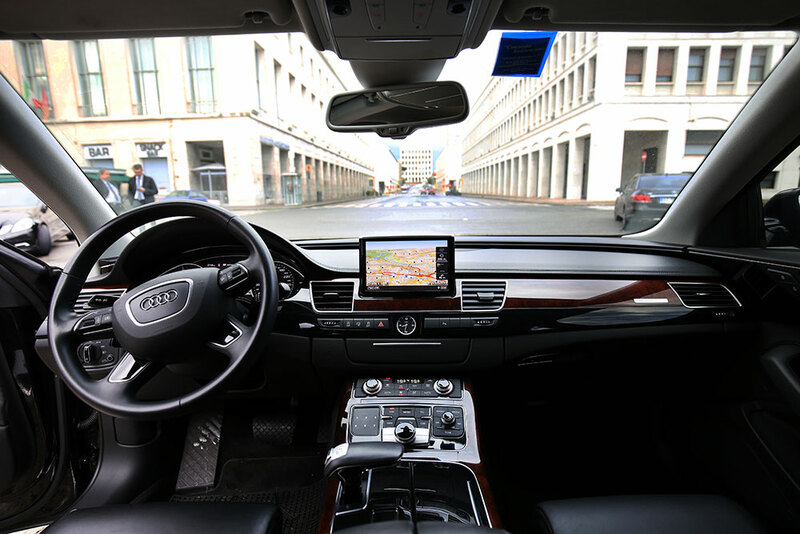 In order to meet all the needs of the VIP customers, Car3000 offers tailor-made services which take into consideration the dynamics of the current market. 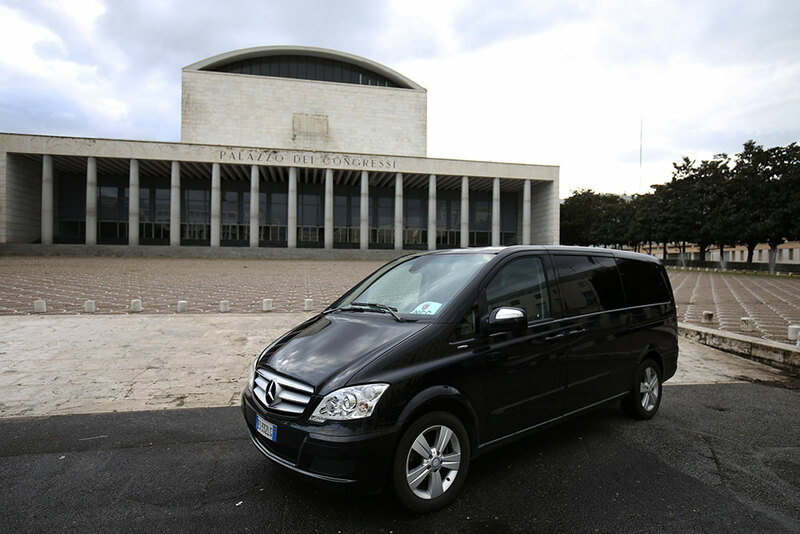 Offering the best services of car rental with a professional staff is our mission. Experience gained over time has made Car3000 a dynamic society always able to make good choices and select only highly qualified staff. 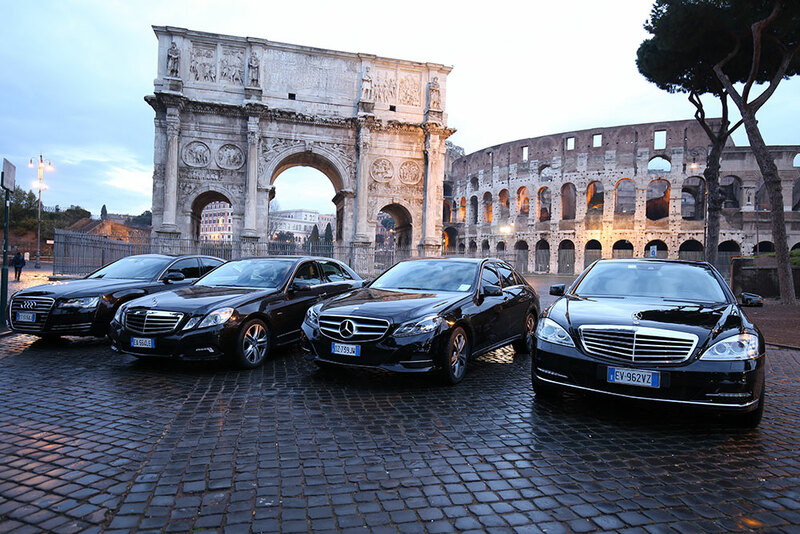 Our professionalism has led Car3000 to become the favourite supplier of VIP customers, among which there are C.A.I. (Compagnia Aerea Italiana, a consortium of the Italian airline Company Alitalia ), Honda Europa, Polifarma and Sorgenia Group, just to mention a few. 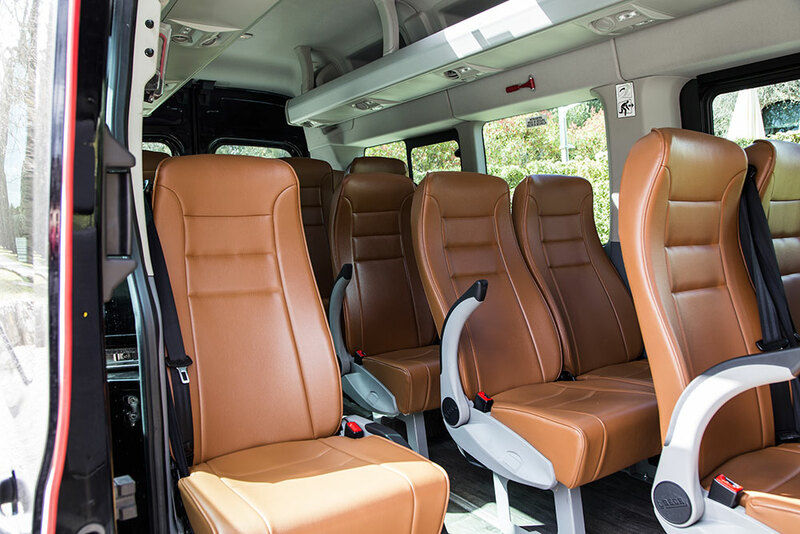 In addition to those partners that are important actors of national economy, there are also some tour operators that have chosen Car3000 thanks to its professional offer. 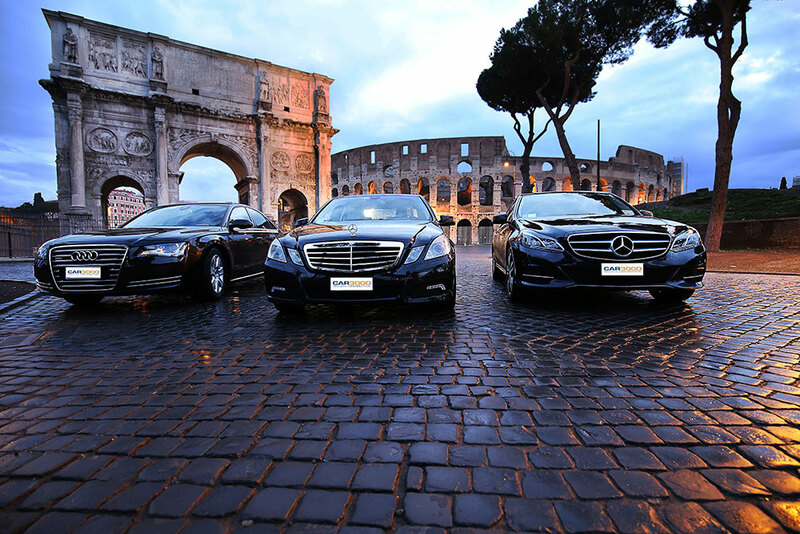 Car3000 is now in Rome as well as in Como; Bologna and Turin with a highly certified staff always providing tailor-made services.